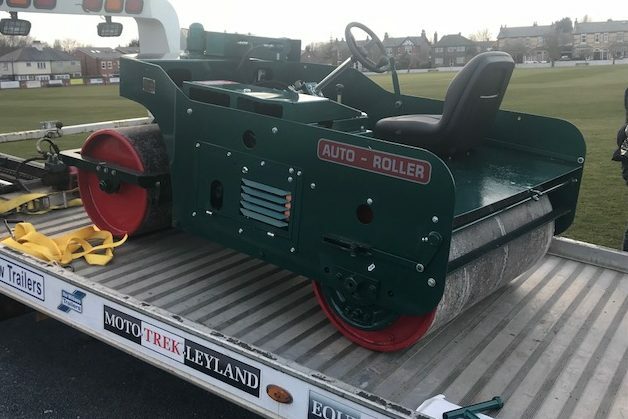 Ian Smith’s work colleagues thought he was a little mad for thinking that the 50 year old Autoroller would be worth salvaging…but he proved them wrong. 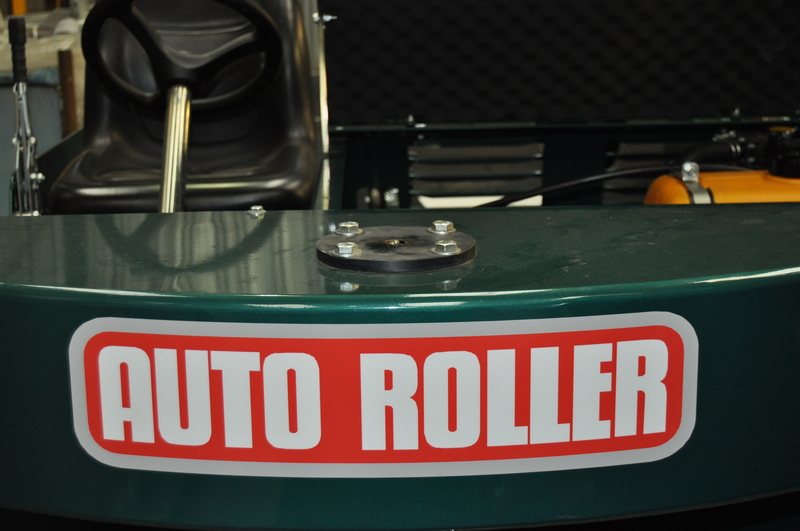 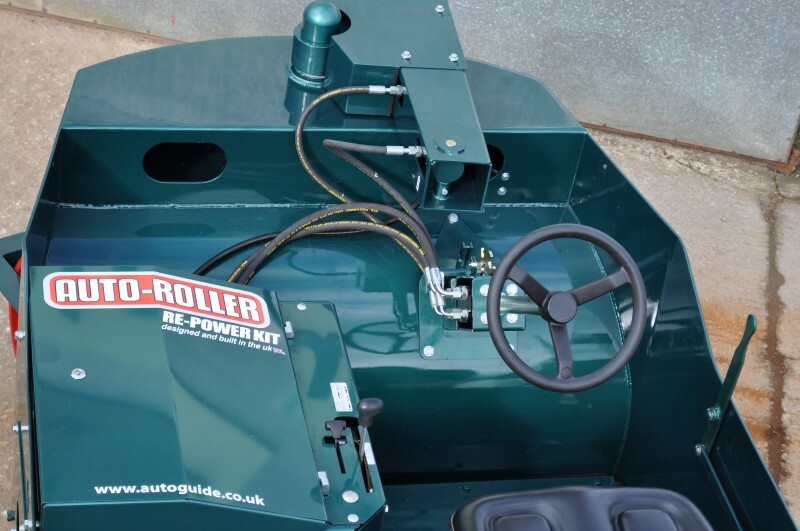 The well used, slightly rusty roller was brought along to Autoguide workshop where it received a complete overhaul. 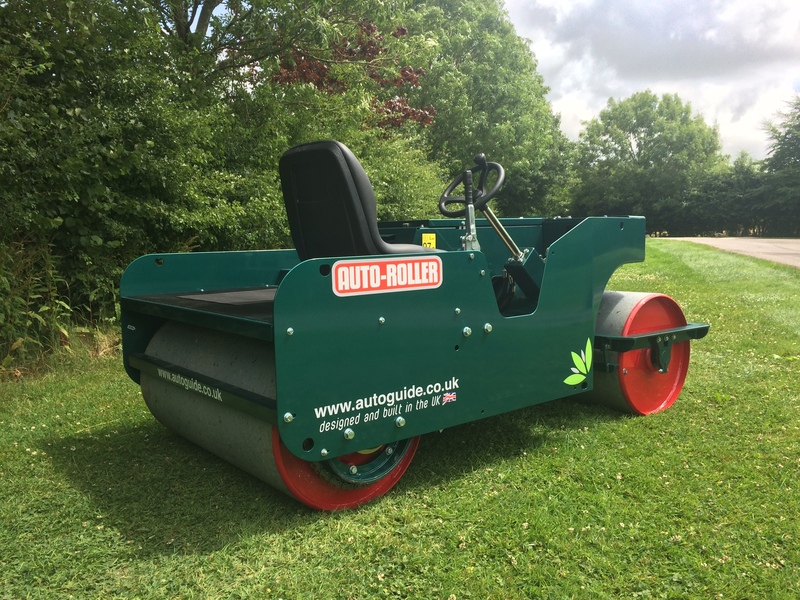 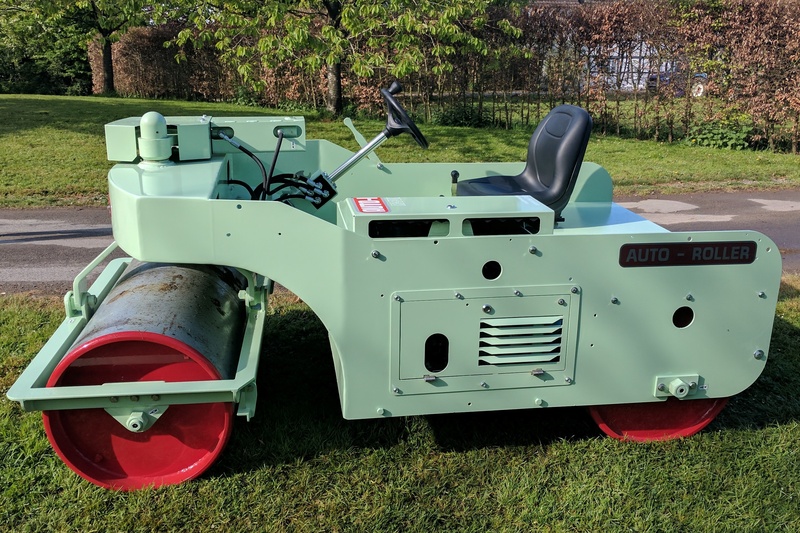 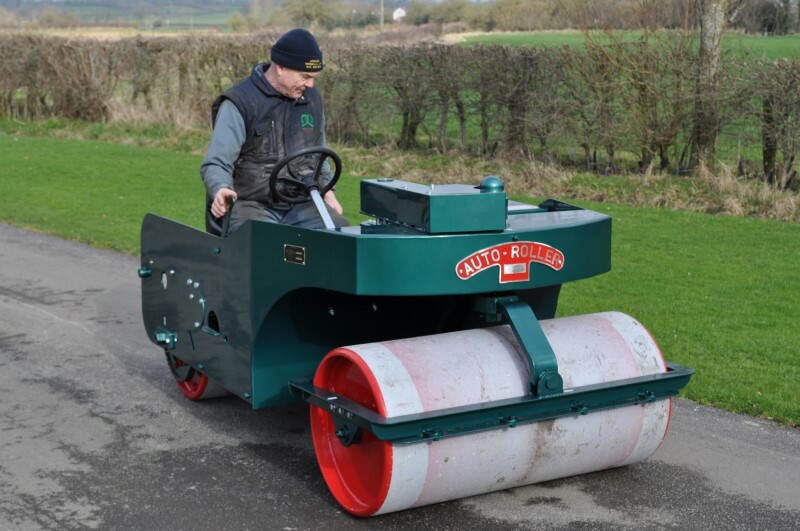 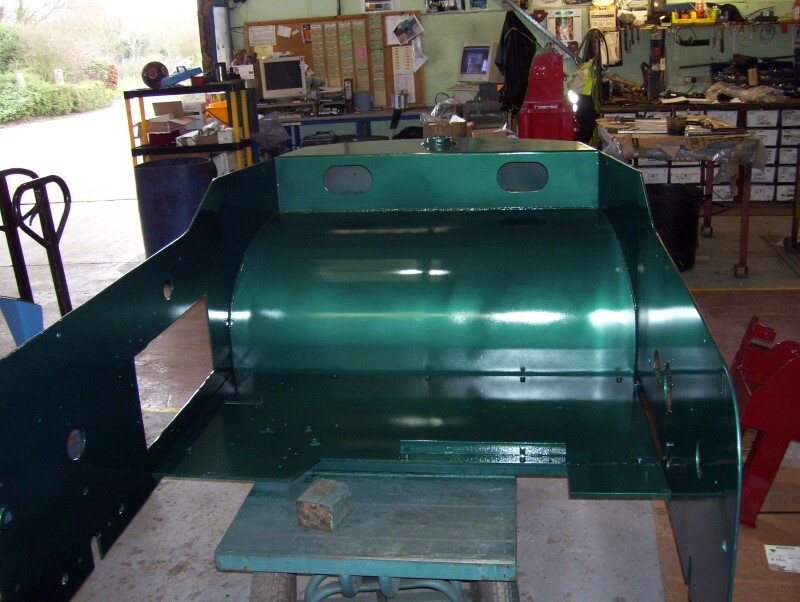 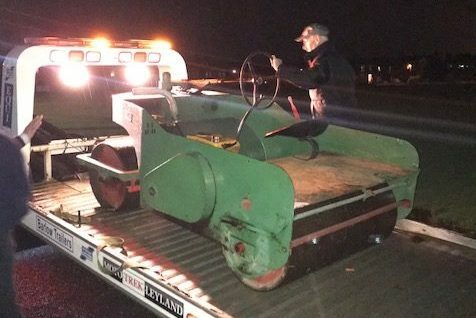 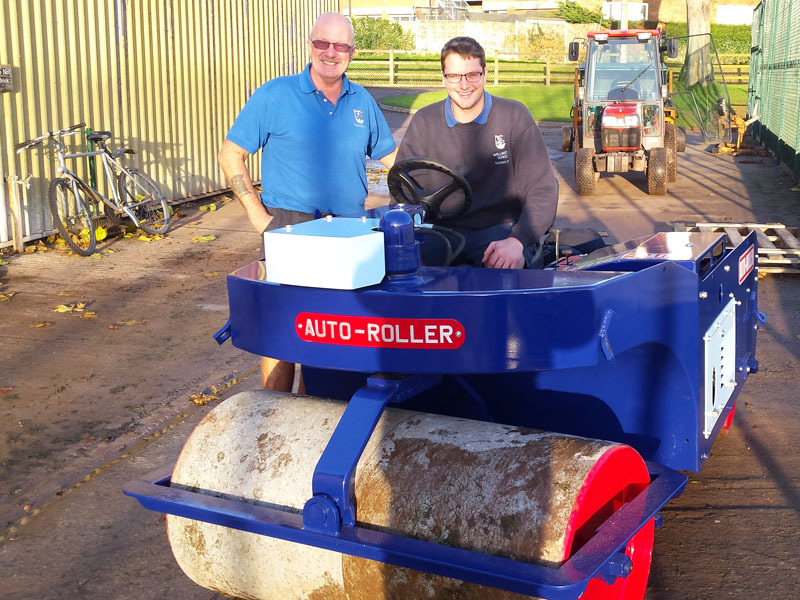 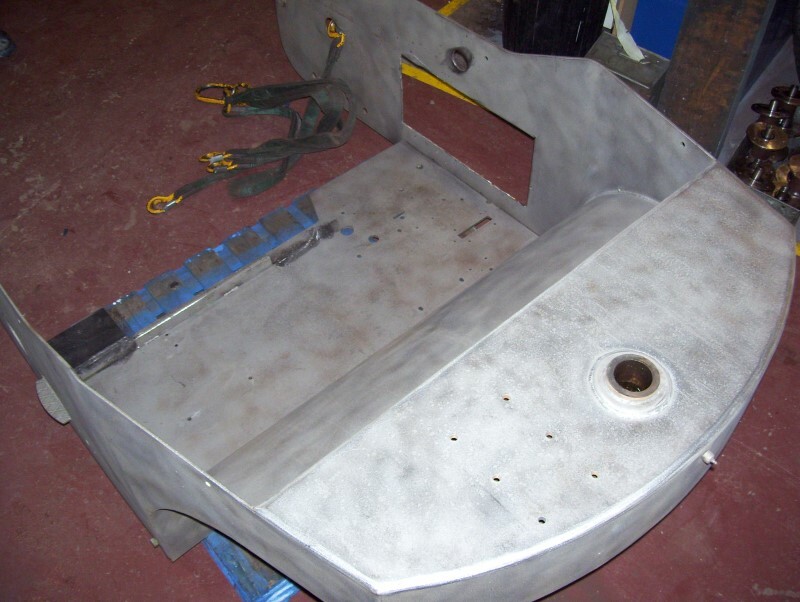 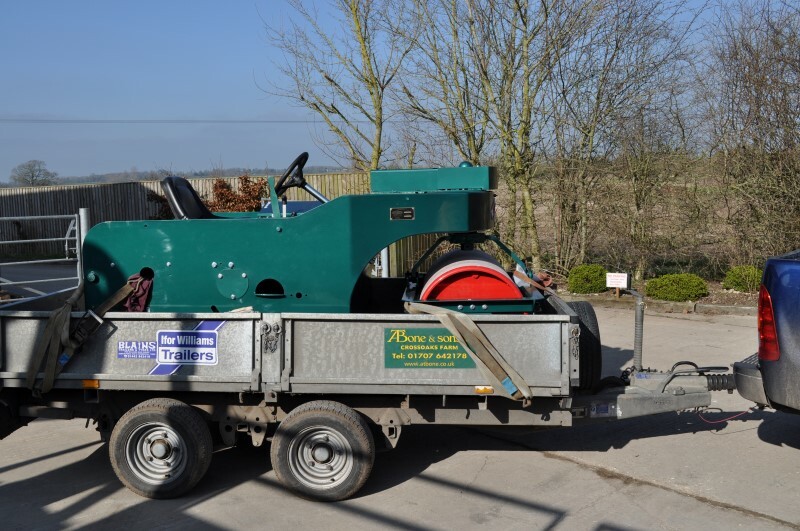 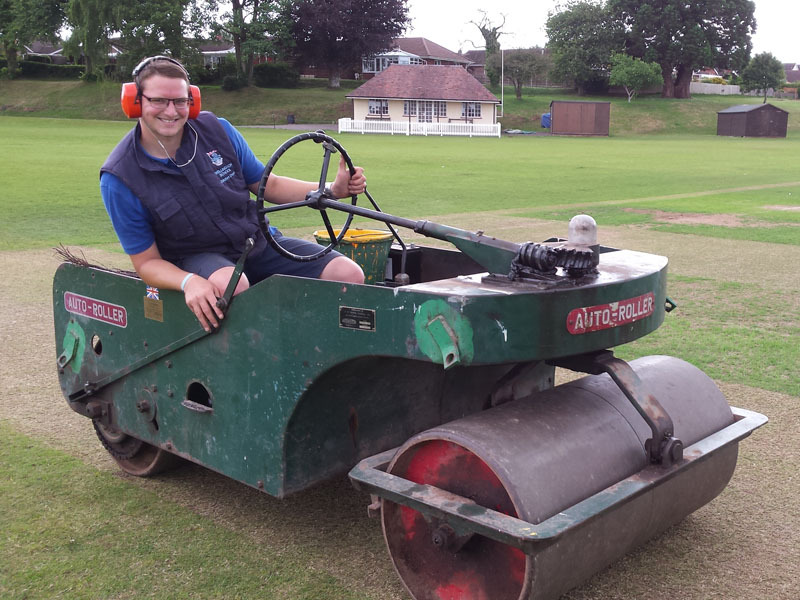 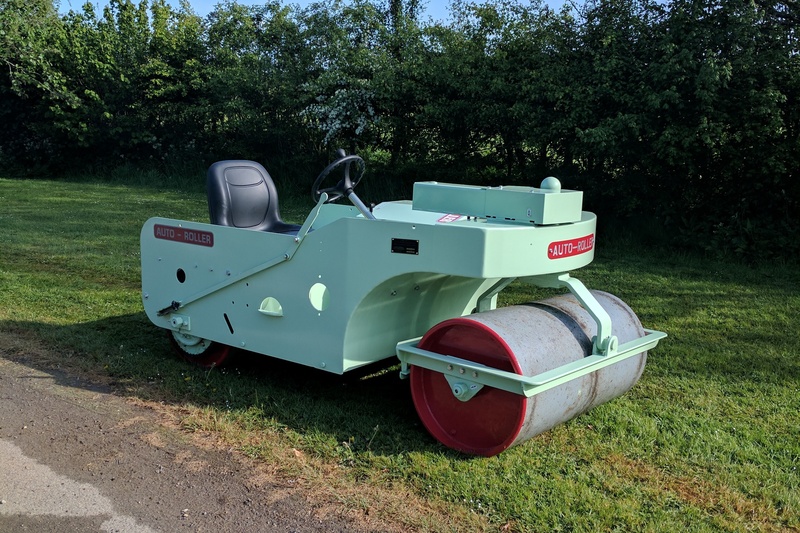 A week or so after Ian, head grounds man for St Albans School, had dropped off the lacklustre machine, Autoguide had shot blasted the body work, given the old roller a fresh coat of paint, installed a new repower kit and re-aligned the rear roller. 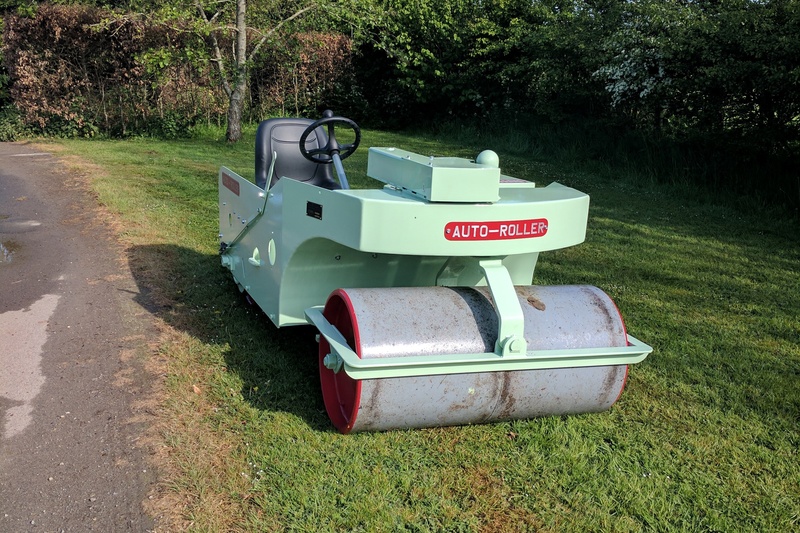 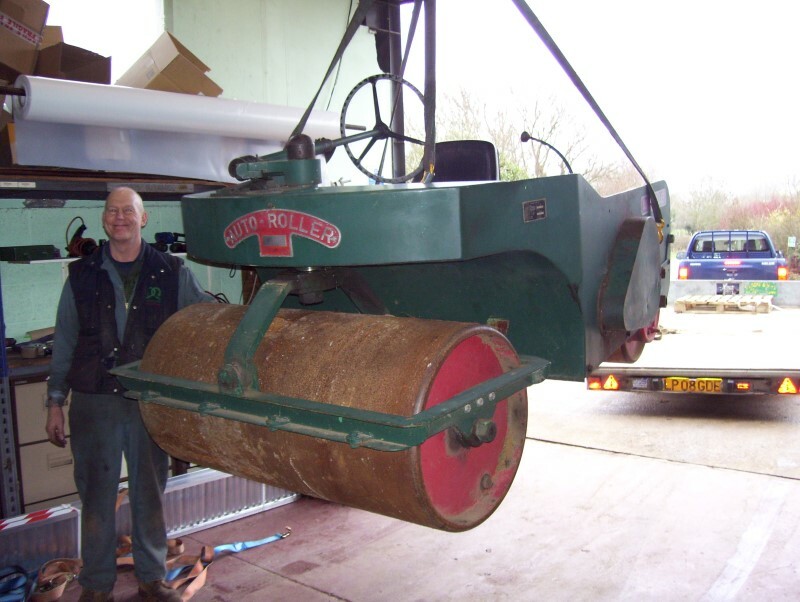 “If I could book the same service for my body when I am 50 in 3 years time that would be great!” was Ian’s reaction when he first saw the roller out of the workshop. 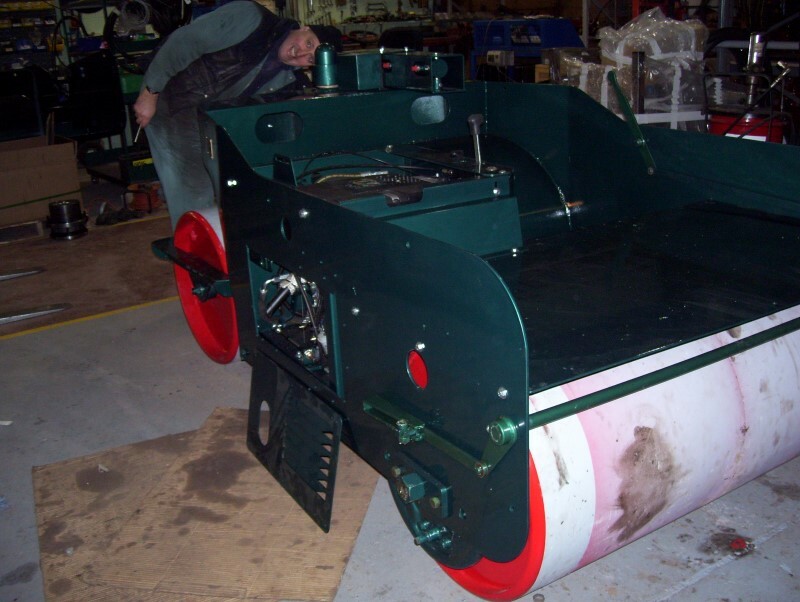 Let’s hope that St Albans get another 50 years from their sturdy Autoroller! 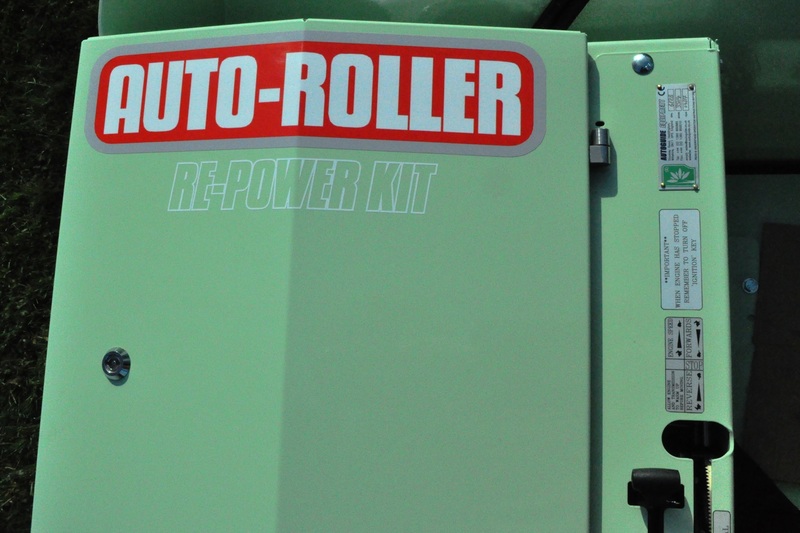 For more information on the Re-Power Kit, general servicing and even roller hire during a service, please contact us or phone on 01380 850885.